Y’know, in the midst of all the hoopla surrounding Pavement’s return to the concert stage , there’s probably a tendency to overlook the forthcoming release of the first album to formally bear the Spiral Stairs nom de plume. Which is a lowdown, dirty shame, as Scott Kannberg has crafted the most (equal parts) brooding-funny-catchy-smart work of his post-Pavement oeuvre in the form of ‘The Real Feel’. “True Love” (192k, MP3) is but one example. 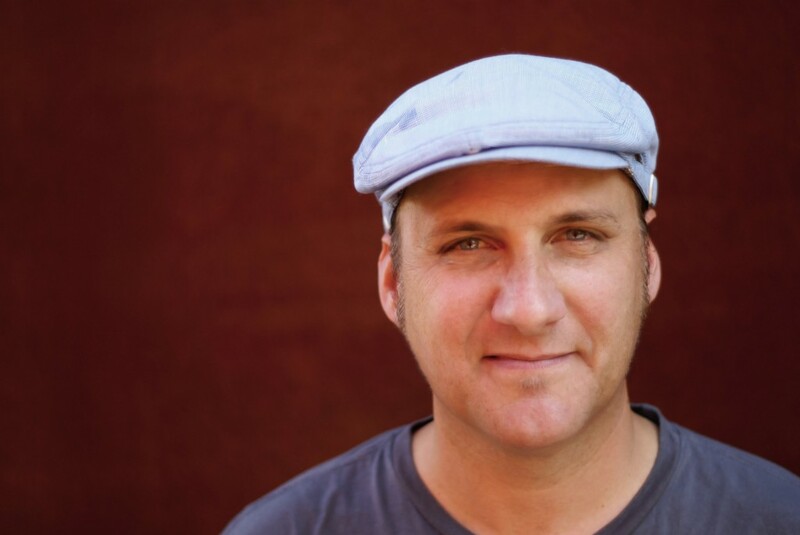 In addition to the following dates (all supporting Bob Mould other than 10/18), there will be a Spiral Stairs performance at Sonic Boom‘s Ballard location (2209 NW Market St.) on Wednesday, October 14 (6pm). Though ‘The Real Feel’ isn’t formally released until October 20, Sonic Boom will have copies of the CD and LP available that day.